Reigning champions Lycee Francais International Georges Pompidou go into the finals as favourites but will have to be wary of the three rivals schools desperate to knock them off their perch. 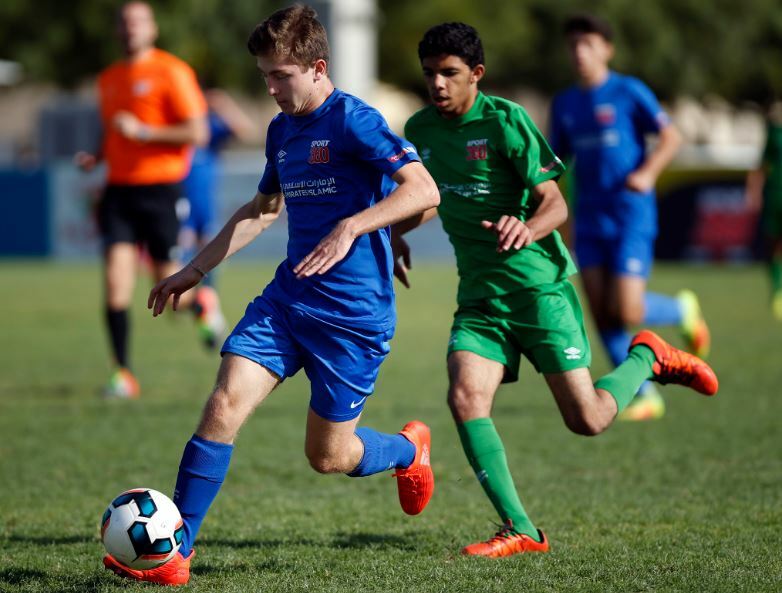 Frederic Deswarte’s men scraped into the Emirates Islamic National School League Football semi-finals two weeks ago thanks to Allesio Cicchi’s superb header 10 seconds from the end of extra time against Indian High School Oud Metha. Up until then the quarter-final had been even, with Oud Metha goalkeeper Piyush Salain enjoying an inspired game between the sticks to keep the French side at bay in an entertaining clash. Cicchi’s fine header meant heartbreak for Oud Metha but gave LFI a shot at defending their crown they won in such inspring fashion 12 months ago to be crowned the inaugural NSL champions. LFI will come up against Our Own English High School Fujairah in the semi-final at The Sevens on Saturday, a side who also needed extra time to overcome Delhi Private School Dubai. In fact, of all the semi-finalists, only NIMS Sharjah got to the last four stage without too much drama. After thrashing Springdales 7-0 in their last 16 clash two weeks ago, NIMS beat Abu Dhabi Indian School 2-0 in the last eight. 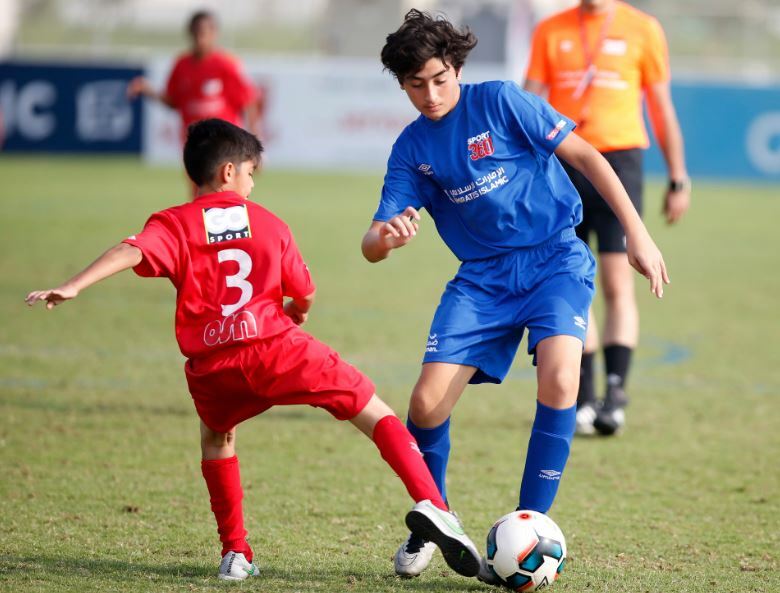 Diminutive striker Mohammad Shafik Taj is arguably the smallest player in the NSL’s U-14s section, but he is dreaming big ahead of their clash with Wellington International – who reached the last four with a 1-0 extra time victory against The Millennium School Dubai. “(The last game) was the best game of the tournament so far, Taj said ahead of the tournament finale.